If I have to find just a few words that best describe me, I would use dreamer, doer and challenge lover. I have always undertaken inspiring opportunities that have often led me to move city, country or even continent in search of a new challenge. 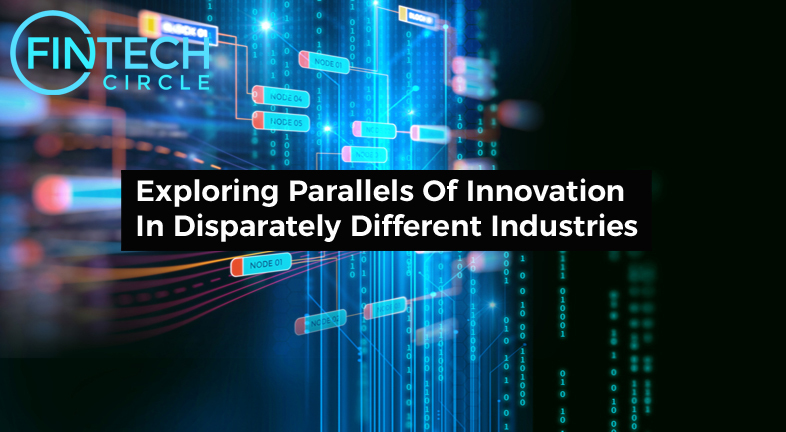 I love exploring parallels of innovation in disparately different industries. What's happening in the arts that applies to the financial sector? What is NASA doing that applies to the entertainment industry. 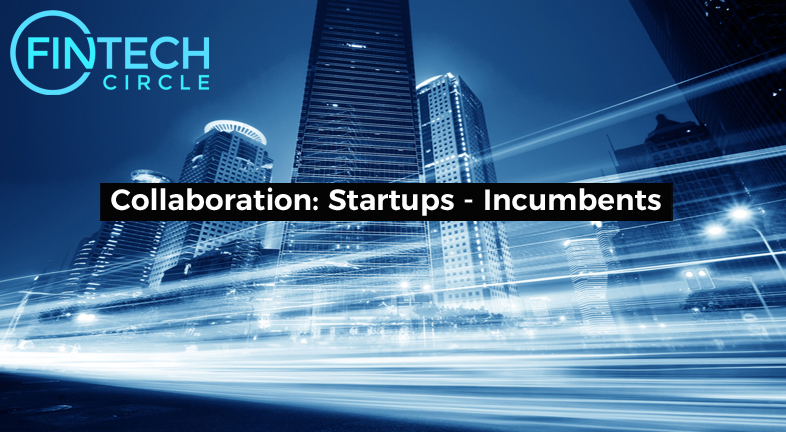 Collaboration between Insurtech startups and incumbents is gaining momentum, as it is a win-win solution able to generate benefits for both parties.